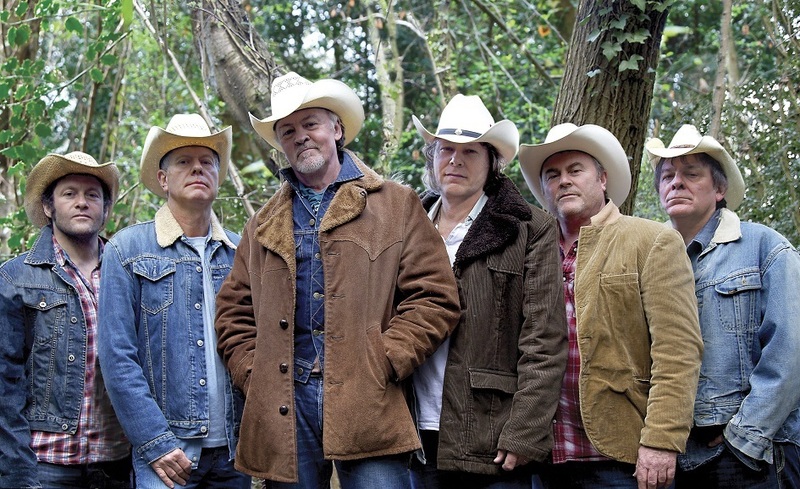 Los Pacaminos features Paul Young, Drew Barfield, Mark Pinder, Steve Greetham, Jamie Moses and Melvin Duffy (UK&apos;s premier pedal steel player). One of the UK’s most popular live touring bands, Los Pacaminos play the very best in Tex Mex Border music from The Texas Tornadoes and Ry Cooder to Los Lobos and even Roy Orbsion. This is a Tequila fuelled Tex Mex party night, as each venue becomes the perfect cantina setting for a great night&apos;s rocking with the cactus sharp, tequila filled, stetson wearing, magnificent 6, Los Pacaminos!